Our Aran Repository is currently operating without browse indexes. Please bear with us while we endeavour to rectify this issue. Search indexes are working as normal.. 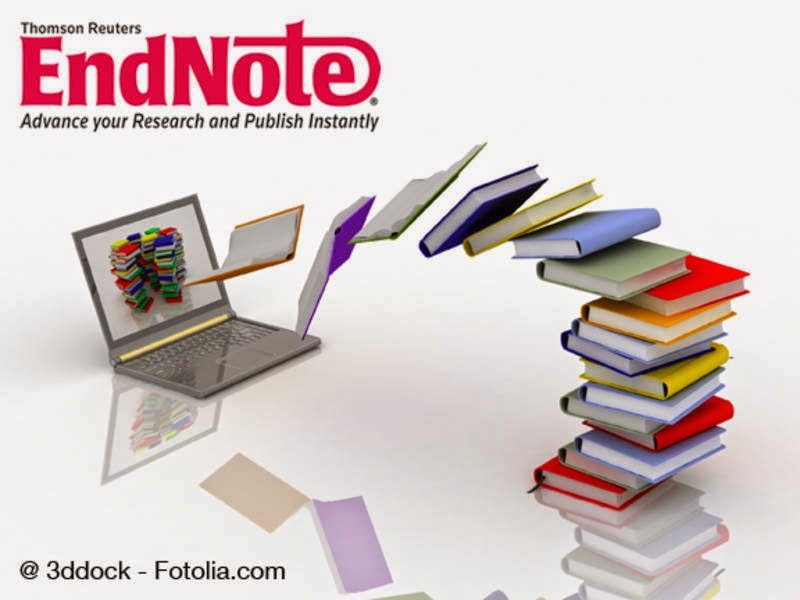 Learn how to use EndNote to manage and cite references. Attend an introductory workshop in the James Hardiman Library on Tuesday, December 2nd from 7:30 - 9 p.m. Attend an introductory workshop in the James Hardiman Library on Saturday, December 6th. from 11:15 a.m. to 12:45 p.m. Translated Texts for Historians E-Library: trial ends 27 Nov. The current trial of Translated Texts for Historians E-Library will end on Thursday 27 November 2014. Translated Texts for Historians E-Library contains scholarly English translations of over 50 works from late antiquity and the early middle ages. The translated texts span 300-800AD and have been translated into English from Greek, Latin, Syriac, Coptic, Arabic, Georgian, Armenian and Old Irish. Please complete the feedback form from the link above if this resource is of interest to you. The WiFi service is subject to disruption between 16:00 and 17:00 on Tuesday November 25th in the James Hardiman Library. This downtime is required to facilitate essential maintenance of the wireless system and will affect both NUIGWiFi and eduroam users. Our November spotlight exhibition is drawing to a close, and this week in Bad Books we focus on the cancel. A more radical and costly alternative to the simple acknowledgement of errors as achieved through the insertion of an errata list or slip, the cancel involved the removal of an offending leaf and the pasting of a new (and hopefully error-free) one to its stub. Cancels are not always easy to detect. While errata hint at the fallibility of the printing process, cancels erased errors without a trace and as such have more in common with the fluid and ephemeral electronic texts of our digital age. If you would like to view the Bad Books exhibition, please contact the staff of the Special Collections Reading Room in the Hardiman Research Building at specialcollections@nuigalway.ie. The spotlight exhibition can also be viewed in its entirety on the digital display wall in the Hardiman Foyer during the month of November. Reminder there will be a session tonight, 3rd March, on plagiarism and copyright infringement in the training room at 7.30, JHL. The session will run for one hour, depending on demand. Cambridge Companions Online: trial ends 26 Nov. The current trial of Cambridge Companions Online expires on Wednesday 26 November 2014. Cambridge Companions Online offers subject or theme based collections of content within a richly functional, fully cross-searchable online environment. The Companions are available as a Complete Collection; Cambridge Companions in Literature and Classics; the Cambridge Companions in Philosophy, Religion and Culture; and the Companions in Music. Attention users of the Archives and Special Collections Reading Room! The Archives and Special Collections Reading Room will be closed for an event on Friday 28 November and Monday 1 December. Limited reading facilities will be available in the Research Microfilm Room (G006), adjacent to the Special Collections Room on those days. We sincerely apologise for any inconvenience, and please contact specialcollections@nuigalway.ie, or (091) 493476 if you have any queries about this. Times Higher Education (THE) and Elsevier today announced a partnership in which Scopus and SciVal will provide the data and analytics for the THE World University Rankings, beginning in 2015. 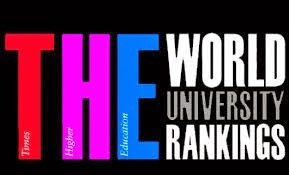 Scopus data will underpin the World University Rankings, as well as THE’s other rankings such as the 100 Under 50, Asia University, and the BRICS & Emerging Economies rankings. Under the agreement with THE, Elsevier will also run their annual global academic reputation survey though THE will have ownership of the results and data behind the ranking indicators. This is a great endorsement of the work done over the last 10 years – improving the quality of the Scopus database, the breadth of global coverage and developing the market-leading research metrics and benchmarking tool, SciVal. E-journal publishing and preservation has matured in the last decade and is now a secure and reliable mode of delivery for journals. For that reason, the vast majority of the journals the library makes available are now delivered as e-journals. However, the print journal remains a valuable resource in its own right, both as a physical artefact, often beautifully bound and illustrated, and as a piece of history, telling the story of how both research and scholarly communication has developed over the history of the University. For this reason the Library values and will continue to develop, preserve and promote our unique print journal archive. 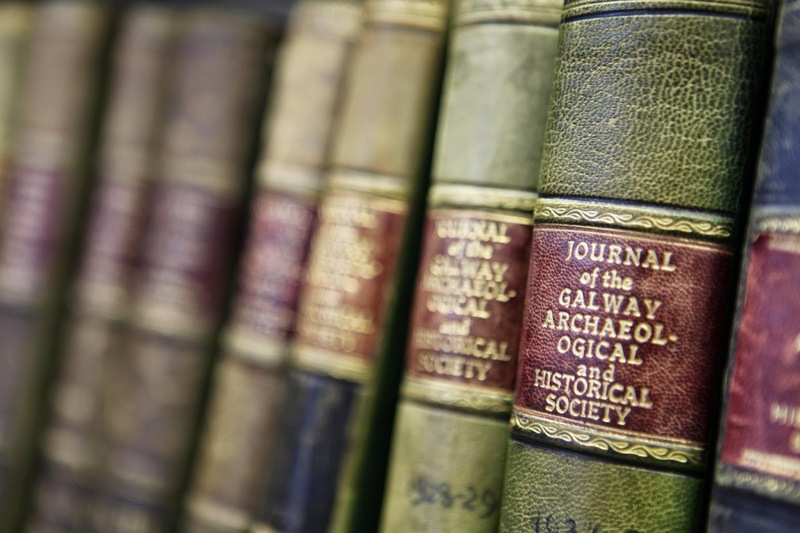 Our Long Term Print Journal Archive Policy specifies those journals that the Library undertakes to preserve and retain in print, regardless of future online availability. 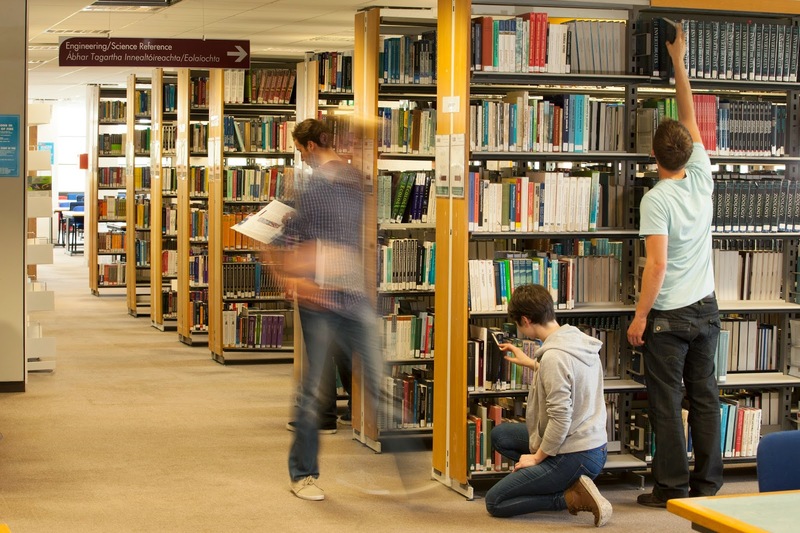 The Library seeks to proactively support and enhance the learning, teaching and research activities of the University by providing seamless access for all its users to excellent and relevant collections. Our collections comprise many formats and media including print books, e-books, print and e-journals, databases, special collections, archives, AV material, microform, newspapers etc. There are competing demands for the limited space available within the Library and on campus. The publishing world is in a period of transition between traditional print publishing and the maturing world of e-books and e-journals. Our users’ preferences continue to vary greatly with some preferring e-books and others print books. Our users increasingly expect instant access to the information they need and there can be extremely high, but short term, demand for course textbooks and prescribed readings. To help the Library to meet these varying demands and challenges, we have defined a Collections Strategy, and some related policies, which outline the key principles which will inform the future acquisition, storage, management and delivery of access to collections. We welcome your feedback on this strategy. This month in Special Collections we focus on the production and use of early printed books (1450-1850) and encounter the phenomenon of the unopened book. This is a result of the book production process itself, when several pages were printed onto a single large sheet and then folded into page order to create gatherings. Groups of gatherings were then stitched together to create the finished book. This folding process resulted in closed top and foredges in the newly printed book, which were usually trimmed and opened upon purchase or binding. On occasion, and regardless of age or ownership, we come across an unopened book in Special Collections. In terms of collectability, unopened books can often be more valuable as, in their unread state, they tend to be in better condition. In terms of book history, however, the unopened book poses a question: a) is it an indication of a conscious effort on the part of its former owner(s) to preserve the pristine quality of the book, b) did the well-intentioned new owner get distracted, or c) is it more indicative of an inherent lack of interest in the book, the literary equivalent of getting a pair of socks on Christmas morning? This year’s first Academic Writing Centre workshop for Postgraduate Students takes place today on Monday 17 November at 5pm in the Nursing and Midwifery PC Suite. Description: Writing is a solitary process, but it does not have to be a lonely one. This workshop will allow postgraduate students to collaborate with each other to gain helpful insights on the writing process at the postgraduate level. We will discuss how to combat blocks, how to process mountains of research, and other common writing pitfalls. A trial of English Historical Documents Online is now available via http://www.library.nuigalway.ie/aboutourcollections/databases/databasetrials/ until Friday 12 December. Complete the feedback form available from the link above if this resource is of interest to you. Do you need help finding the books and articles on your reading list? We will show you how to find the books and articles that you need for your course. Bring along your Reading List. There will be a session tonight on effectively using the Library's resources. No prior knowledge of EndNote is assumed but students must be familiar with searching databases such as Scopus and Web of Science. This month in Special Collections we focus on the production and printing of ‘the book’, and in particular the errors which are often in evidence. Indeed, the history of the early printed book (1450-1850) is one riddled with errors and imperfection. Rather than hiding them away, the book world alighted upon such errors as a means of discourse and collaboration between reader and writer, and ensured a fluidity of the editorial process. Errors were inevitable, and this gave rise to the insertion of errata lists or errata slips into a book after printing. The acknowledgement of instances of imperfection hints at both the fallibility of the printing/ editorial process and at attempts to improve it. Ex: Archimedis opera. Londini : Excudebat Guil. Godbid, vœneunt apud Rob. Scott, in vico Little Britain, 1675. If you would like to view the exhibition or consult any of the items mentioned, please contact the staff of the Special Collections Reading Room in the Hardiman Research Building at specialcollections@nuigalway.ie.